The Filipina athlete has always made the country proud. But in 2018, they literally carried the country on their shoulders. 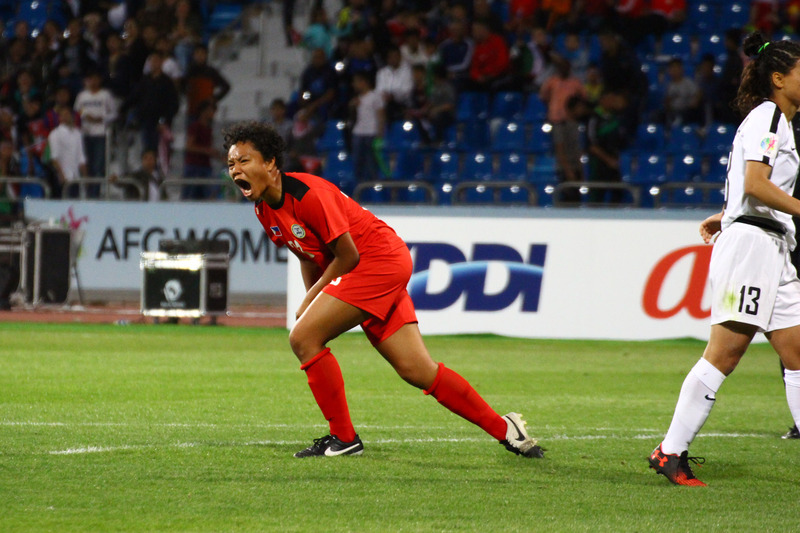 Even before the Philippine Azkals qualified for the 2019 AFC Asian Cup, the Women’s National Football Team, commonly known as the Malditas, were already competing in it to start the year. And the team led by the likes of Kearra Bastes-Jones, Sarina Bolden, and Jesse Shug put up a gallant stand in Jordan, finishing fifth in the continental tourney. Not bad for the country’s debut. 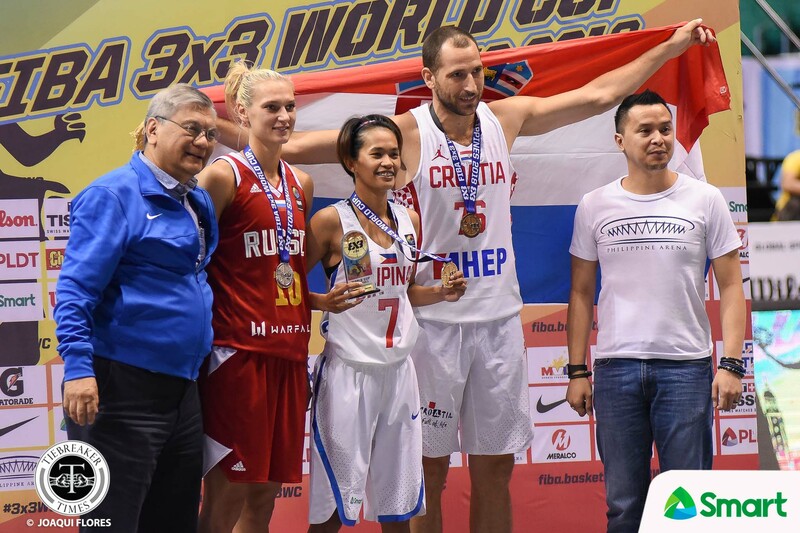 In a basketball-crazed country, it was also a Filipina who brought home the sole gold in the 2018 FIBA 3×3 World Cup as Janine Pontejos outlasted a mixed field to win the Philippines’ first-ever championship in the global meet in the shootout event. Then came the Asian Games. 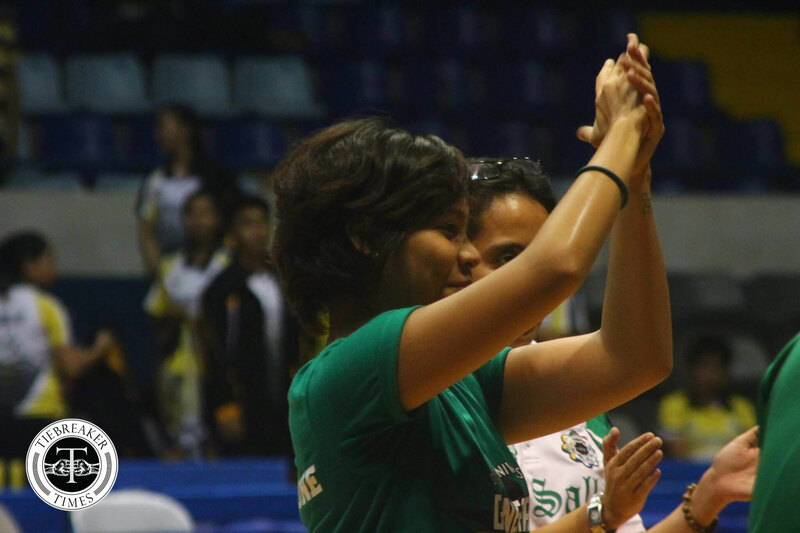 While all eyes were on Gilas Pilipinas and the Filipino boxers, it was the women who delivered. Out of the 21 medals bagged by Team Pilipinas, 13 came from Filipinas. 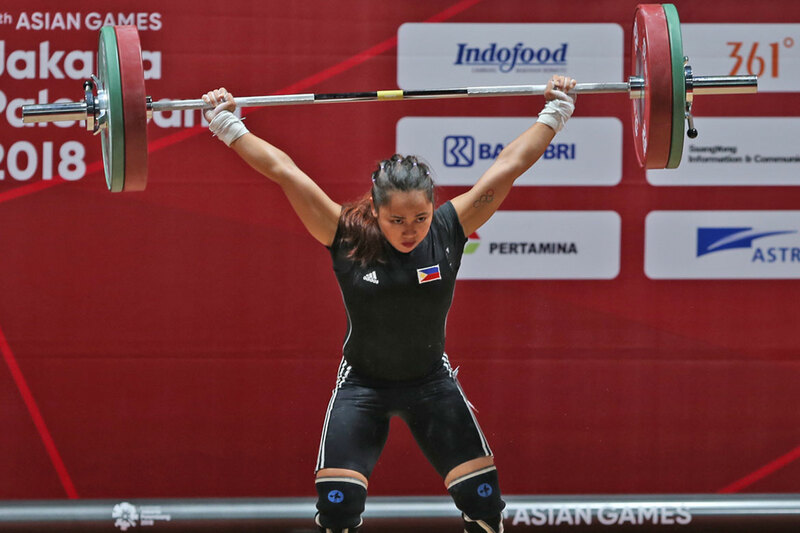 Leading the way were the Philippines’ golden girls composed of weightlifter Hidilyn Diaz, skateboarder Margie Didal, and the trio of Yuka Saso, Bianca Pagdanganan, and LK Go. Diaz started the gold rush, winning gold in the Women’s -53kg Weightlifting event. Saso then completed a comeback to remember in Women’s Golf to lift not only her but the entire Women’s Golf National Team to gold. Then before the Asiad ended, Cebuana Didal dominated the Women’s Street Skateboard to become the first-ever gold medalist in the event. 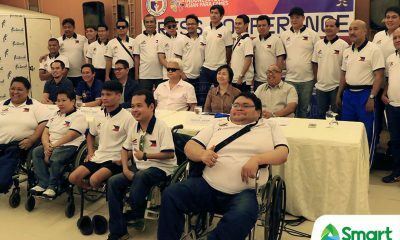 Didal was also named as the flag-bearer of Team Pilipinas to close out the ceremony. 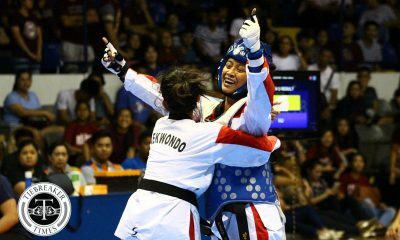 Besides the golden girls, the Filipina also showed that they are fighters. 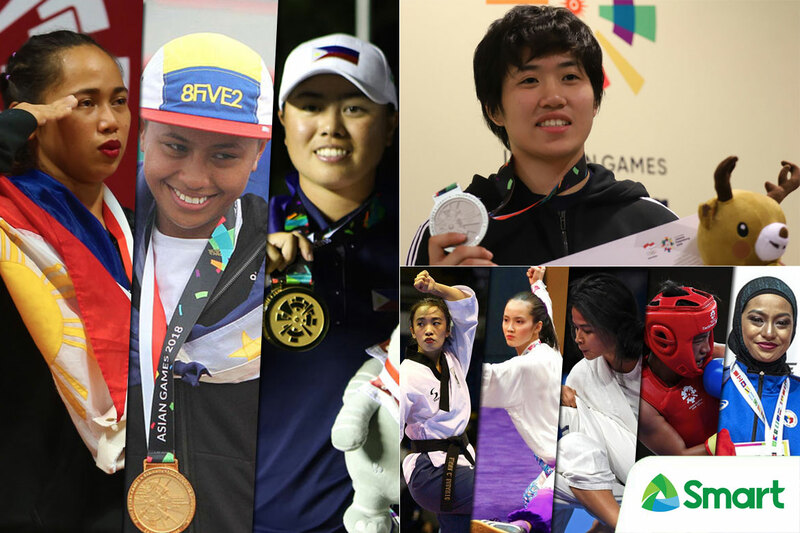 Eight of the Philippines’ haul came from Filipina martial artists. 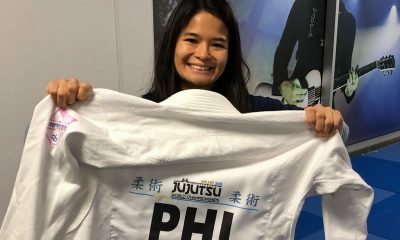 Filipino-Japanese Kiyomi Watanabe made history by becoming the first Filipina to compete in a Judo final in the Asiad. She ended up with silver. 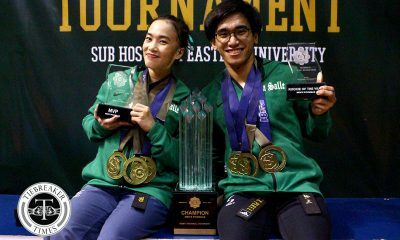 Besides Watanabe, the Poomsae trio of Janna Oliva, Juvenile Crisostomo , and UAAP Season 81 Most Valuable Player Rinna Babanto; Wushu artist Agatha Wong; Taekwondo jin Pauline Lopez, Wushu artist Divine Wally; Jiujitera and world champion Meggie Ochoa; Karateka Junna Tsukii; and Pencak Silat artist Cherry May Regalado all brought home bronze. But it was not just the Filipina youth who brought home medals for the Philippines. 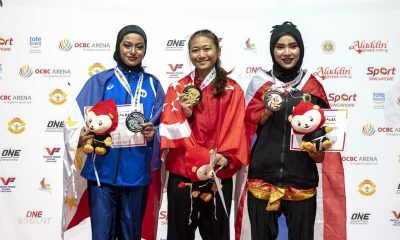 Paddler Josephine Medina and powerlifter Adeline Dumapong, both living legends in their own right, brought home silver and bronze respectively during the 2018 Asian Para Games. Though a Filipina legend in Yan Lariba was lost in 2018, her spirit lives on in these athletes. 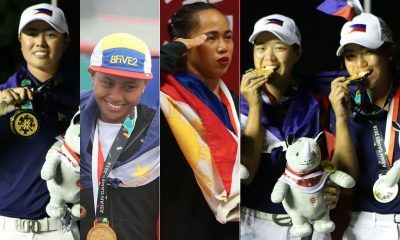 And come 2019, these women will inspire the next generation of Filipina athletes. Mia's problem is she likes too many things. Sometimes she's an engineer, sometimes an athlete, sometimes an artist, sometimes a faux dog whisperer, sometimes an otaku, often a Kobe Bryant and Roger Federer fangirl but she most definitely is a sports enthusiast and a strong advocate of the women's game.